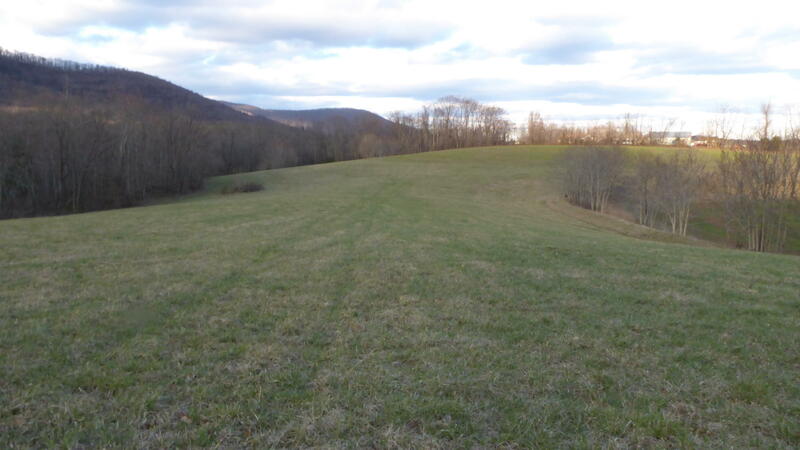 295 Acres! 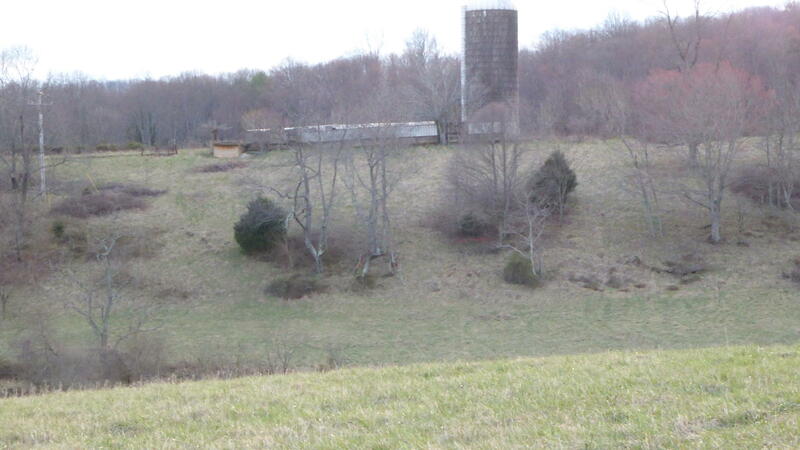 Formerly a dairy farm. 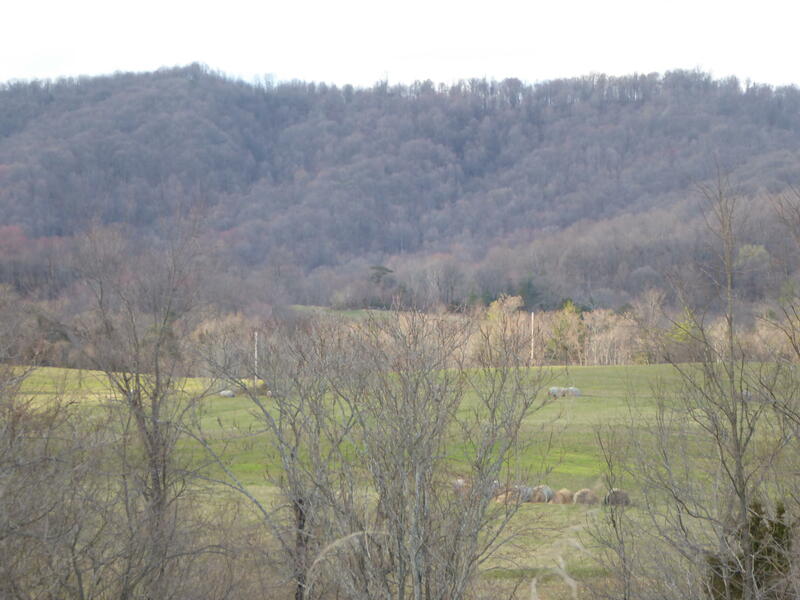 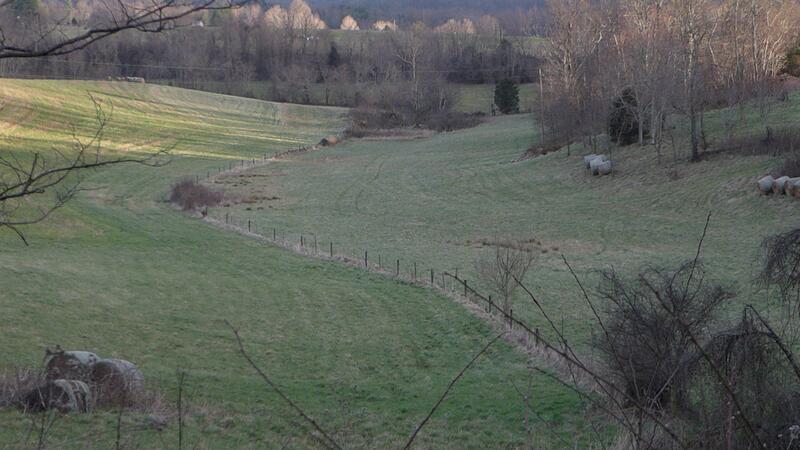 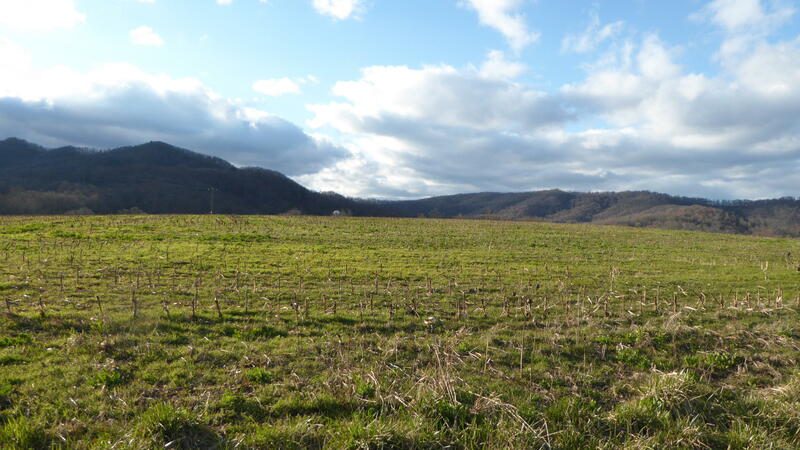 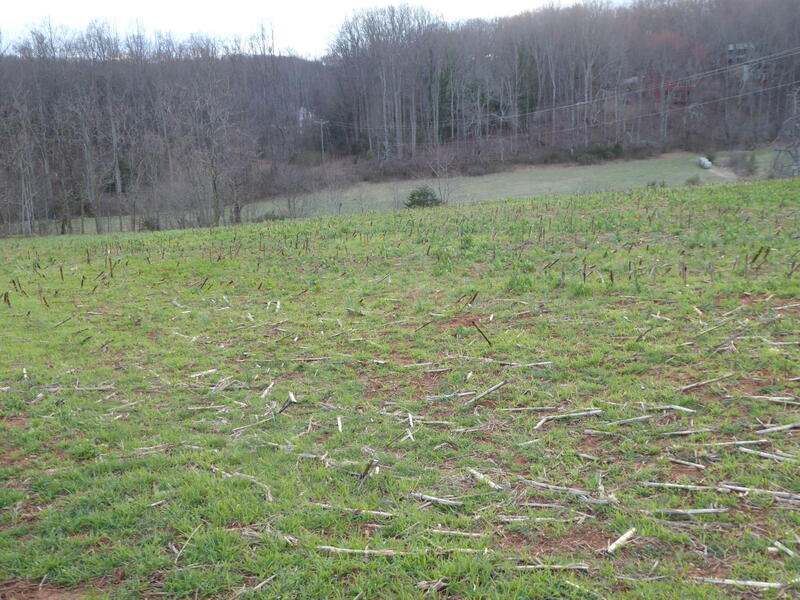 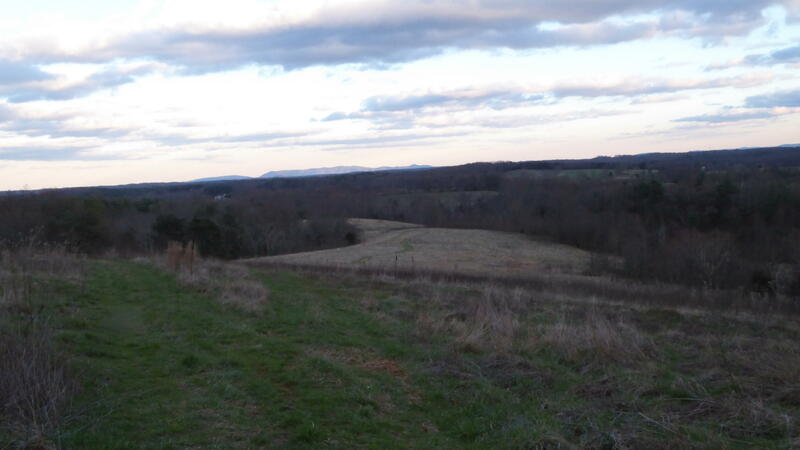 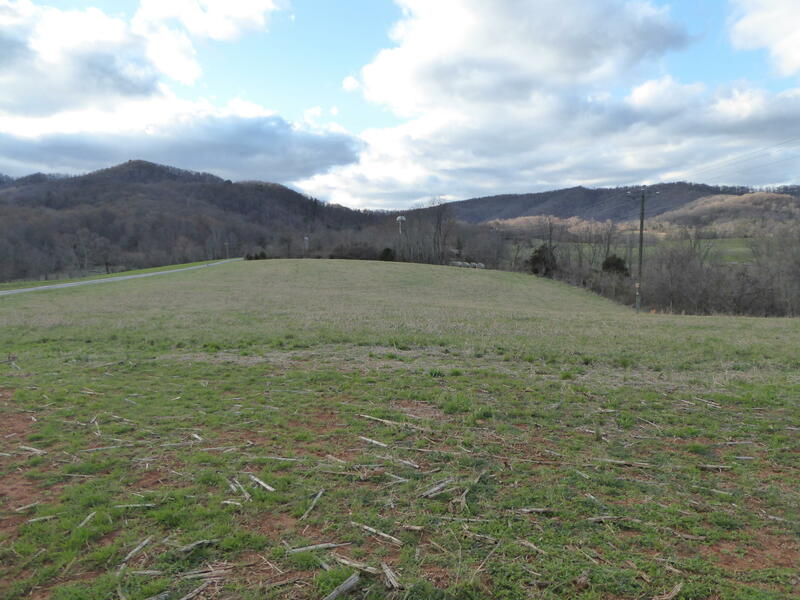 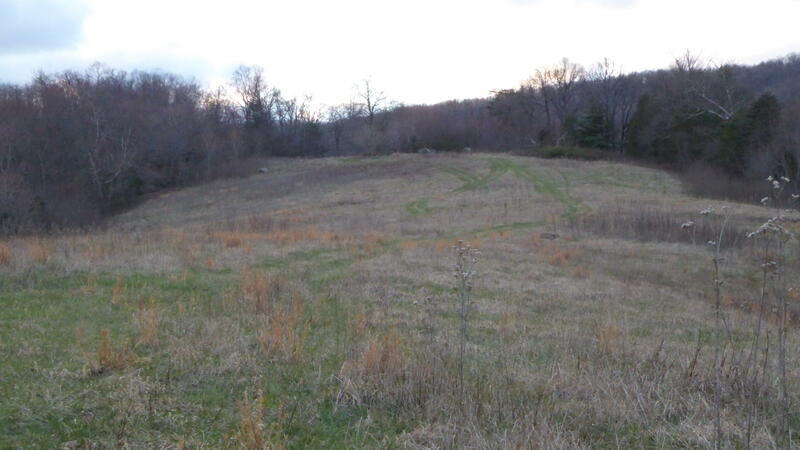 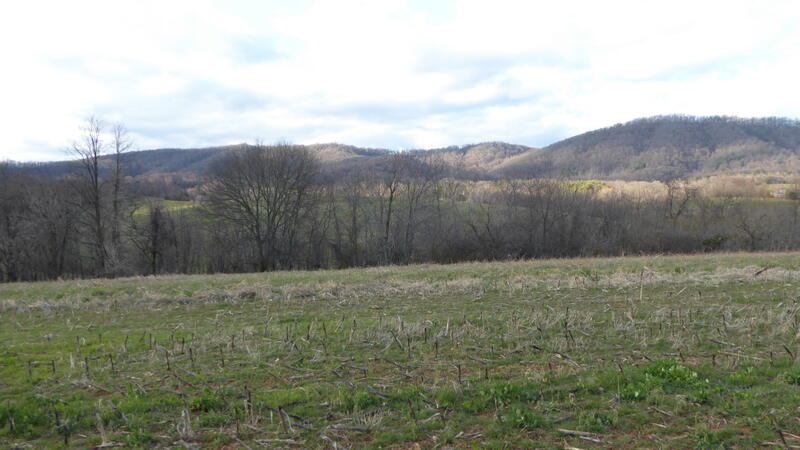 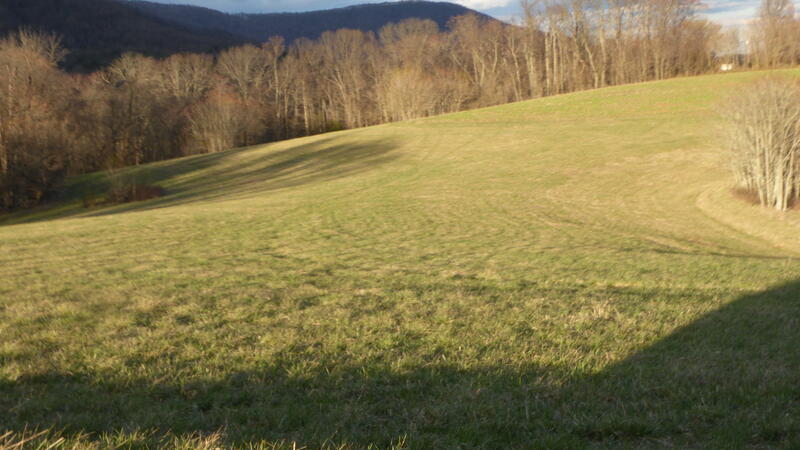 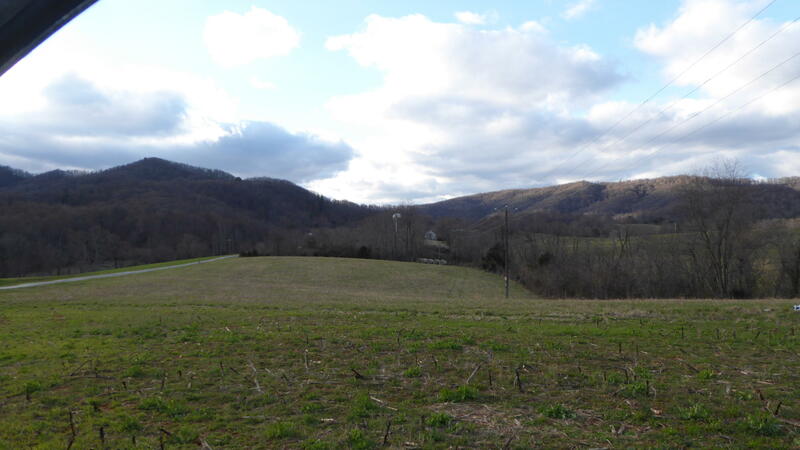 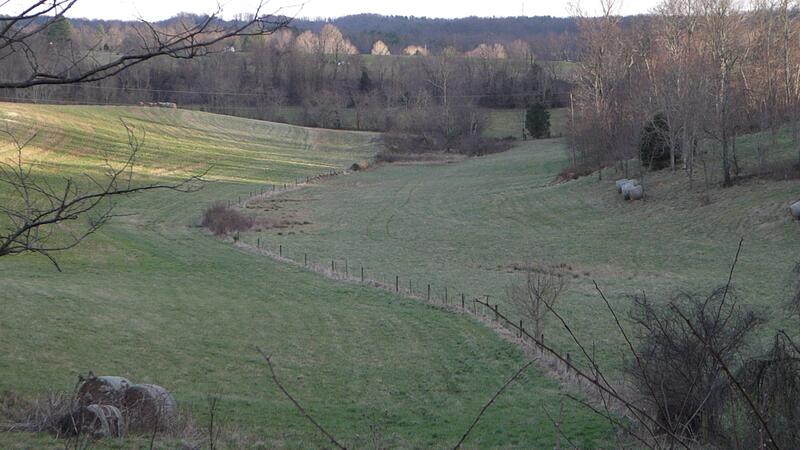 Beautiful acreage with several creeks, mountain views, and located at the foothills of the Crowell Gap Mountain. 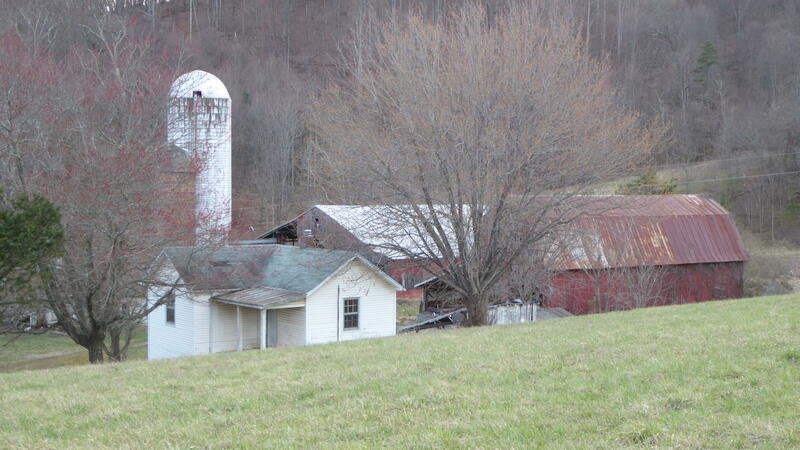 There are two homes 650 and 655 Crowells Gap Road. 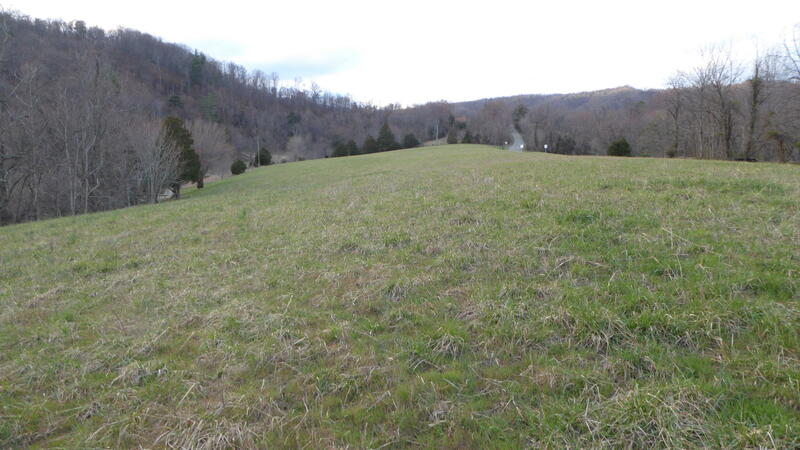 Located on the property and seller is willing to sell land without the main house. 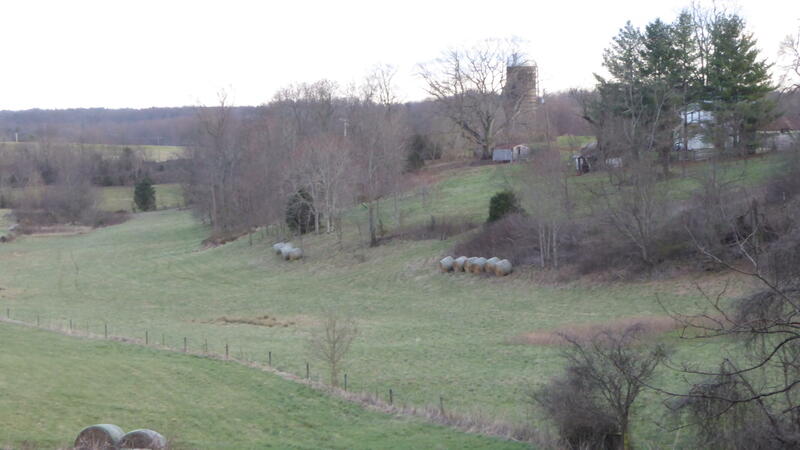 Buildings include 85x90 frame barn, 36x70 frame barn, 20x70 attached shed, and several other buildings and upright silos. 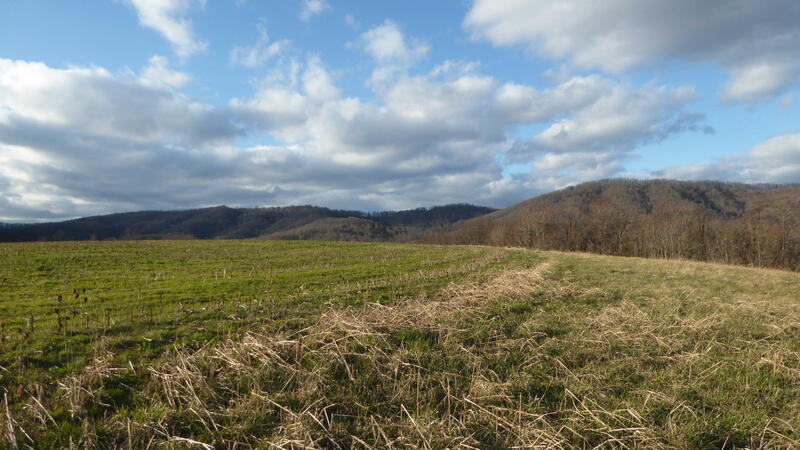 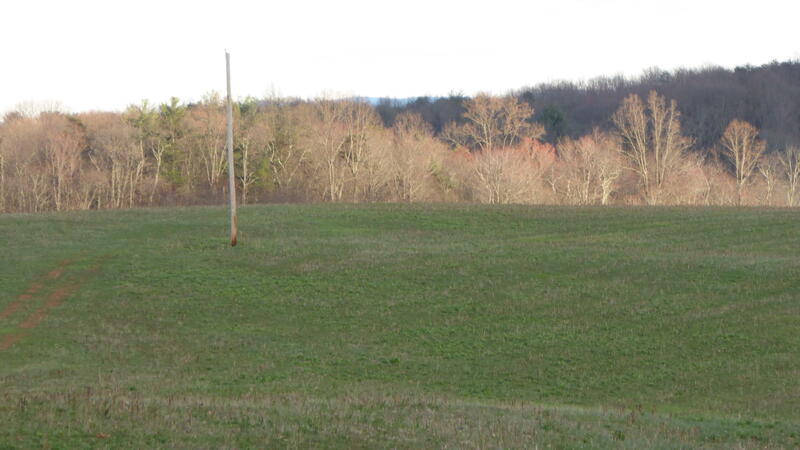 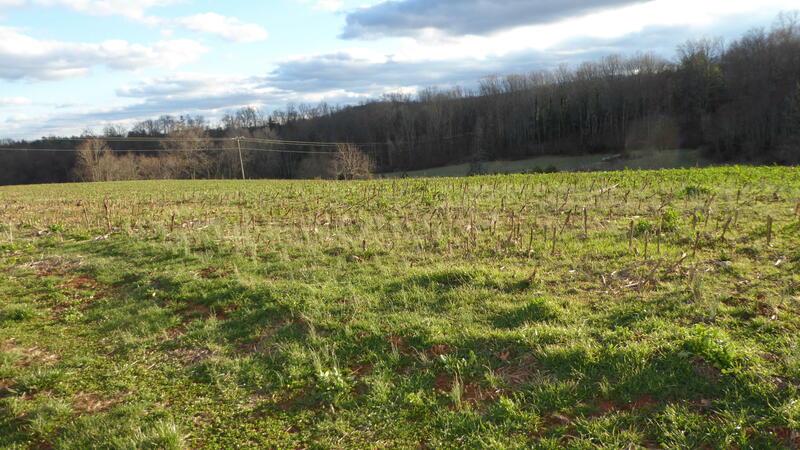 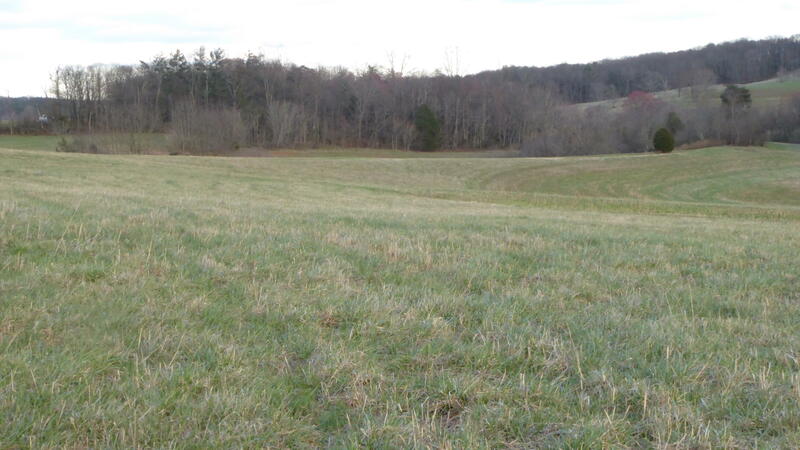 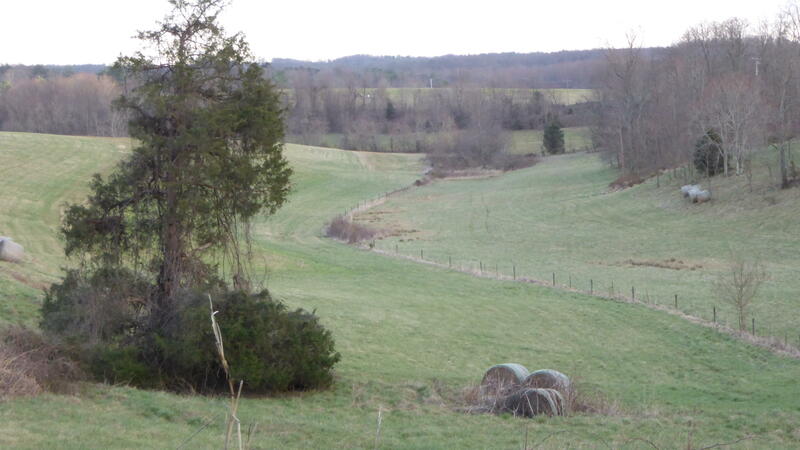 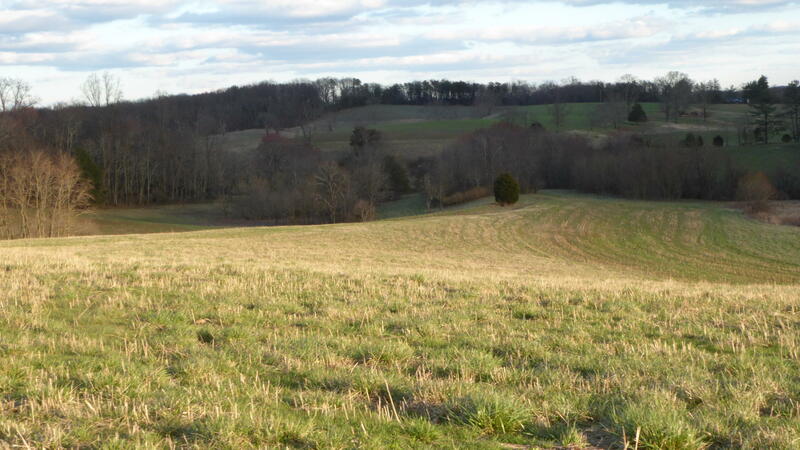 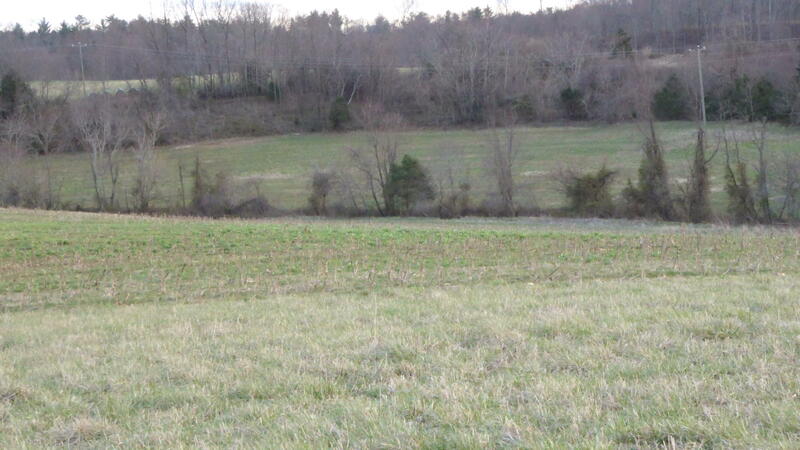 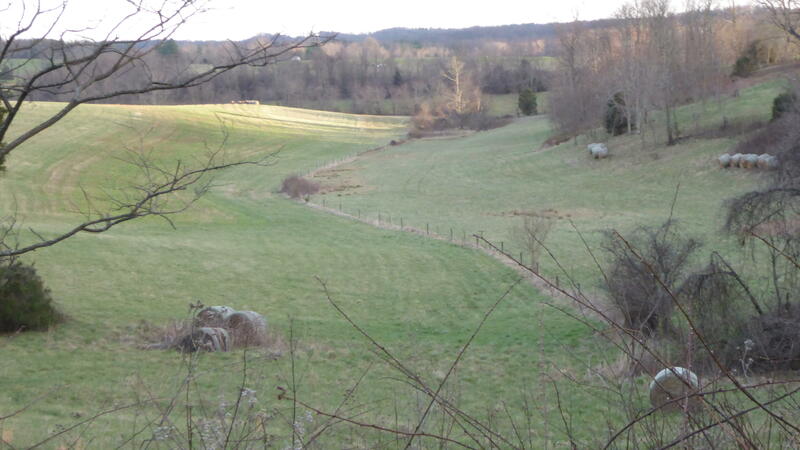 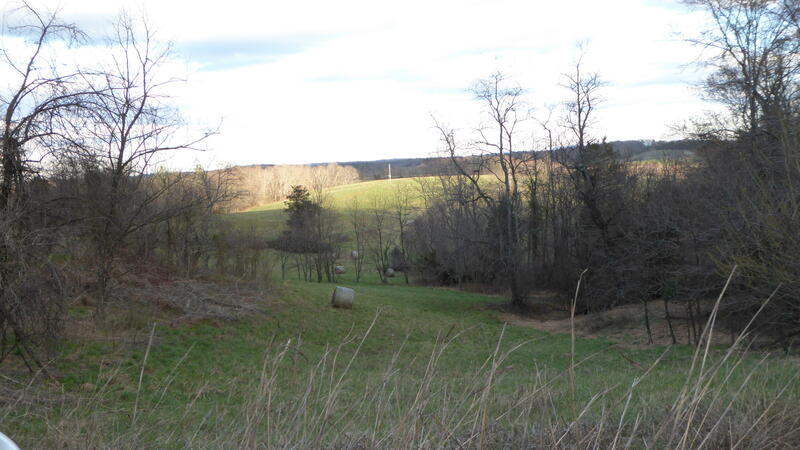 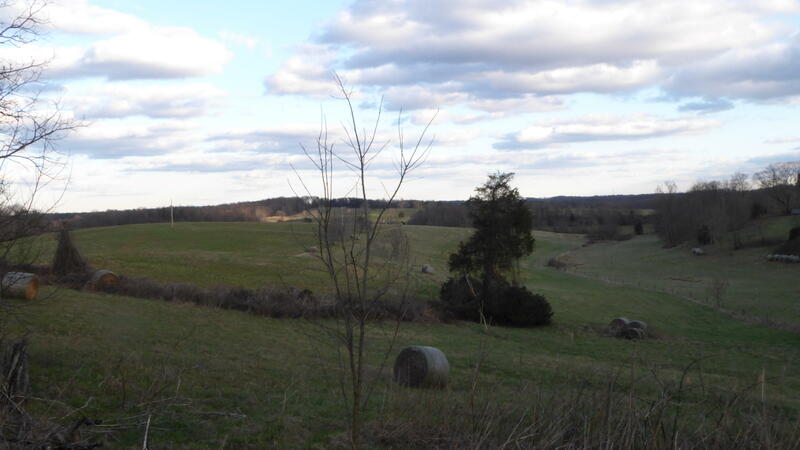 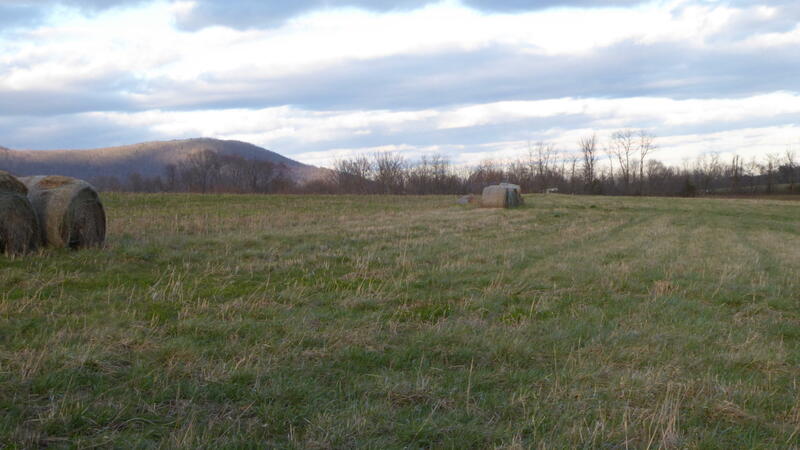 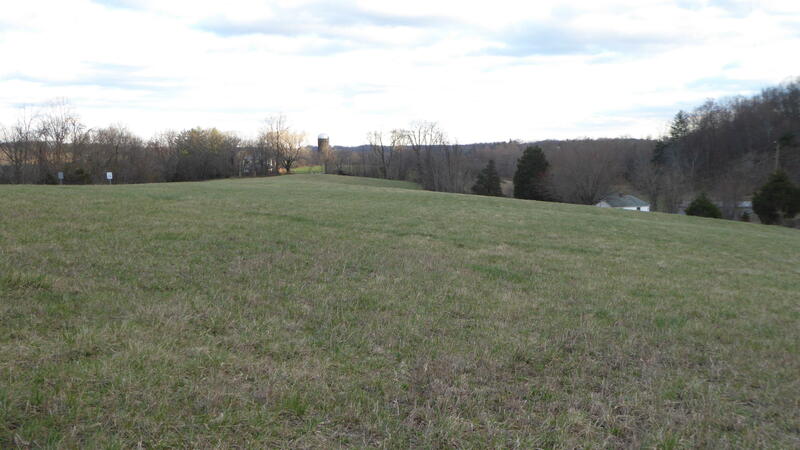 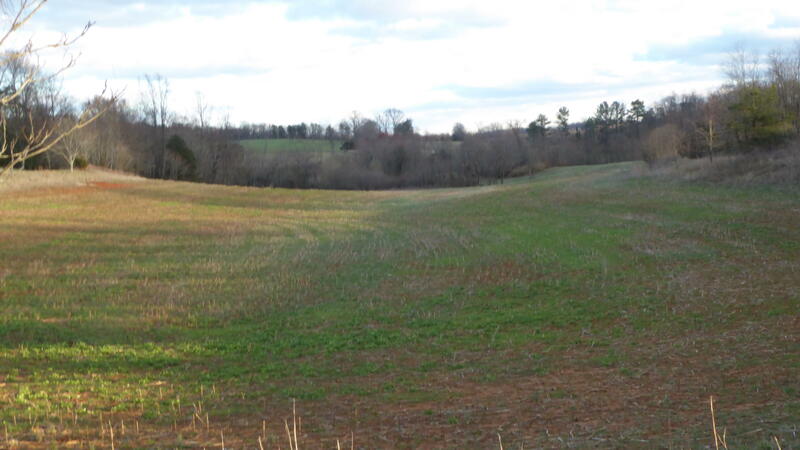 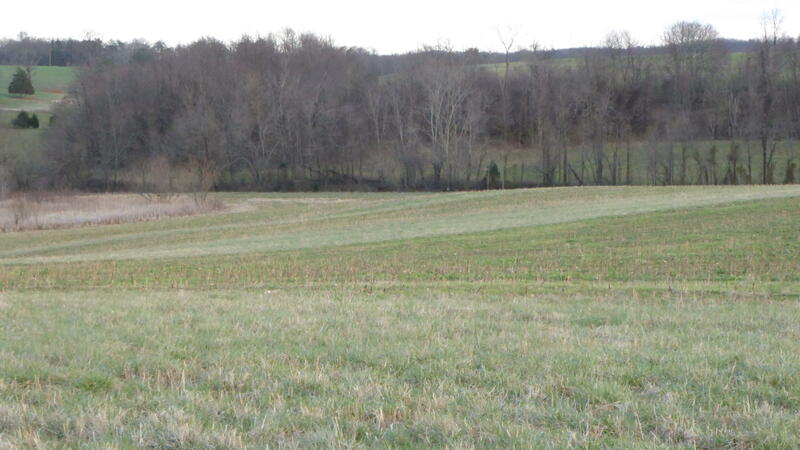 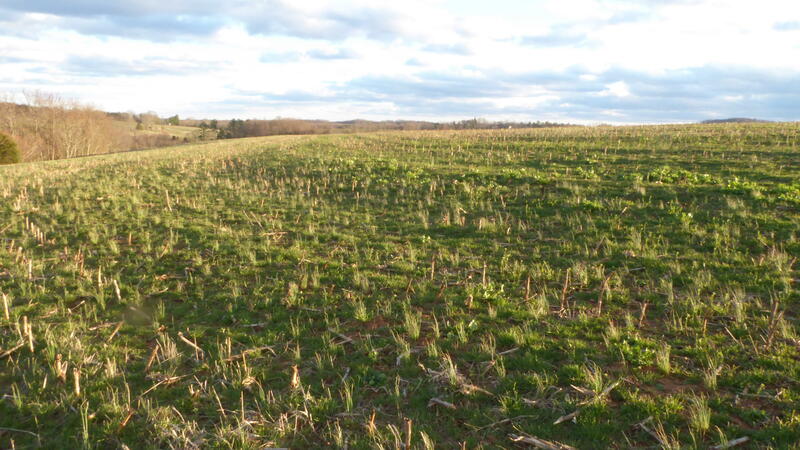 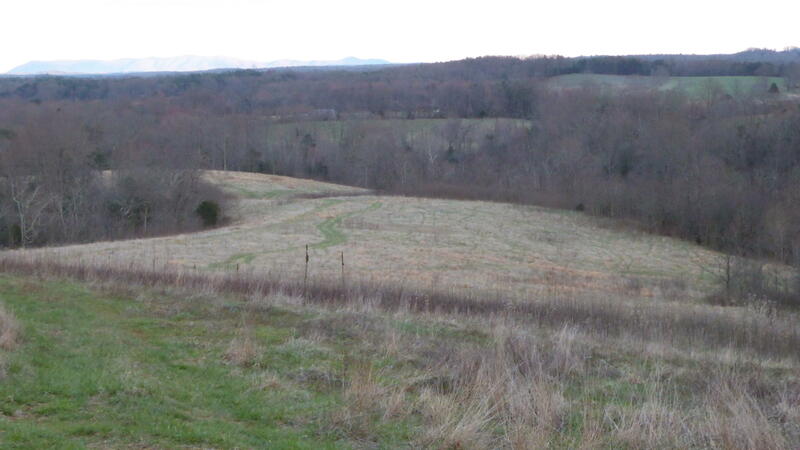 Approximately 135 acres open pasture and cropland (estimated by farm service agency maps). 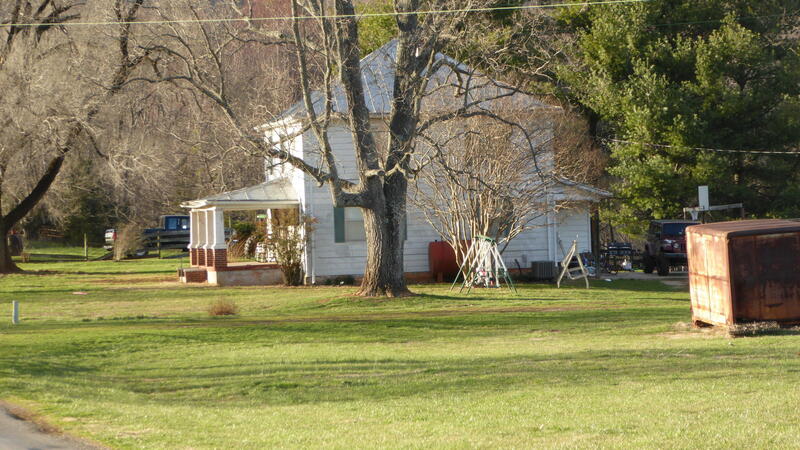 Main house is a very nice farm house with updates. 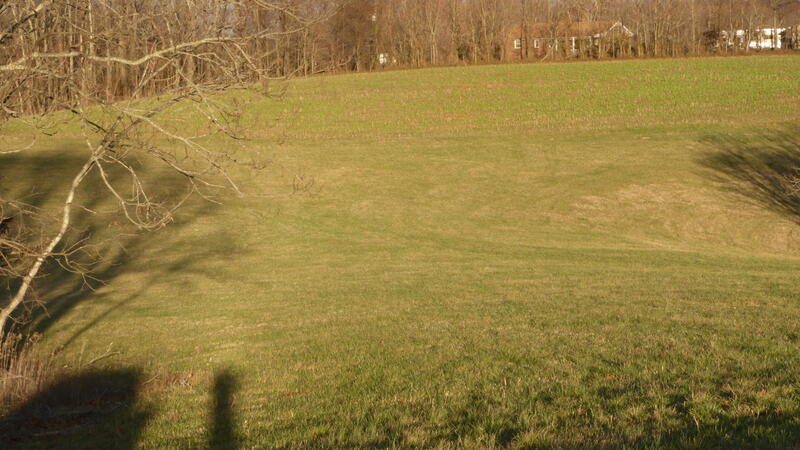 Second home is a 1 story with finished basement for a total of 1,176 square feet, 4 total rooms, 1 full bath (Sold AS-IS). 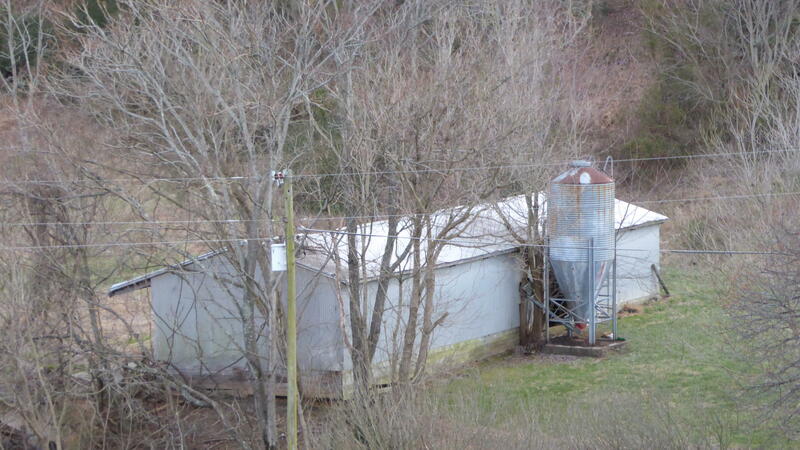 Both homes have new heat pumps. 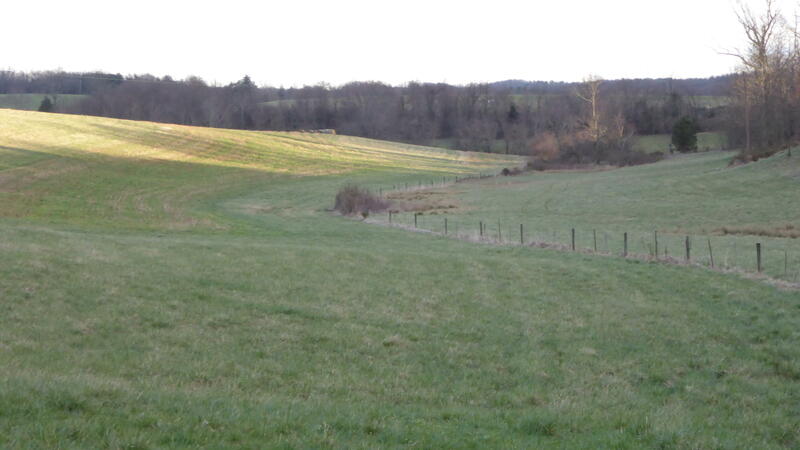 New drain field to be installed, prior to closing for main house. 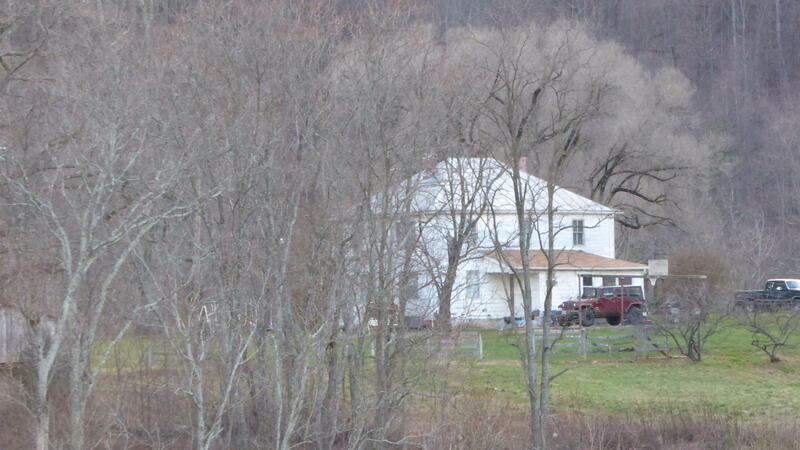 Exact date of main home unknown. 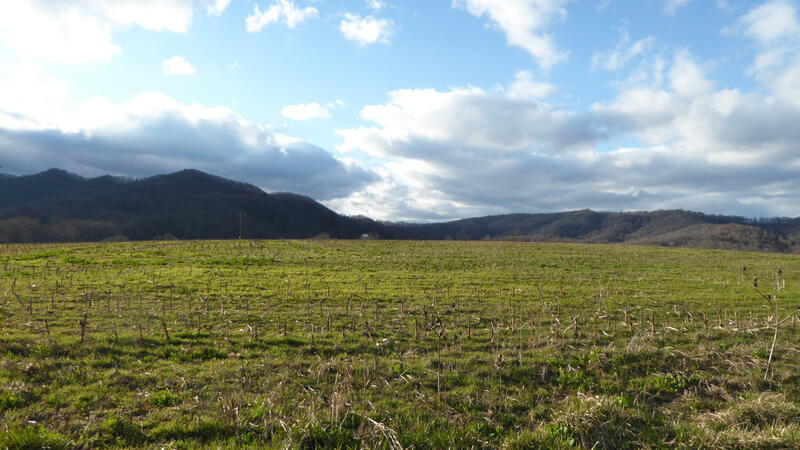 Directions: From Roanoke: 220S to Boones Mill, L. across Bridge, R. behind Carter Bank on Boones Mill Rd., L. Crowells Gap to property on Right and Left side of Crowells Gap.